Please enter your User ID and Password below. If you do not have a User ID and Password, please contact a NetCommunity administrator. Thank you! 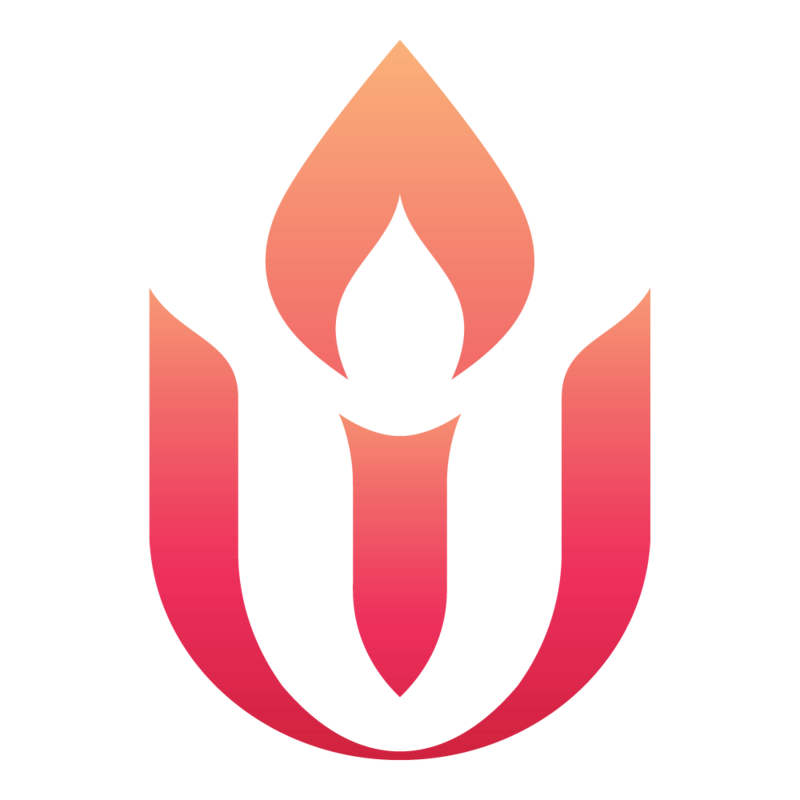 Please note: access is restricted to UUA employees.